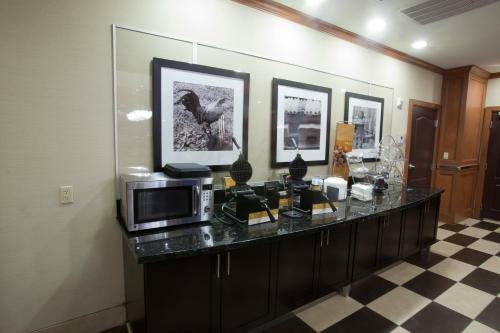 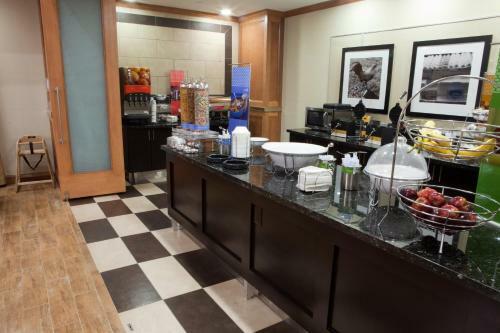 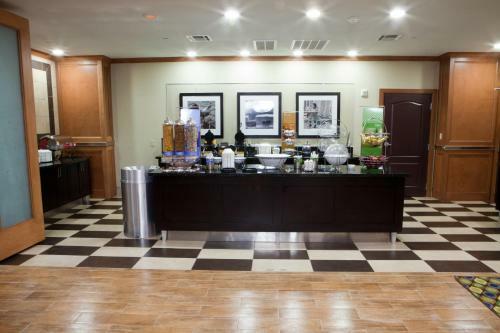 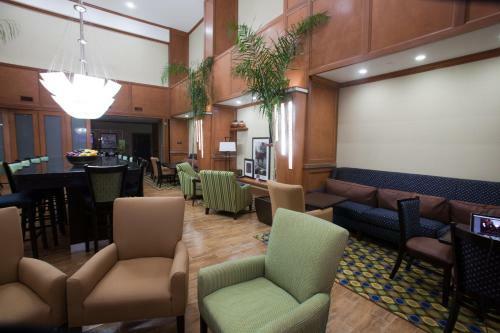 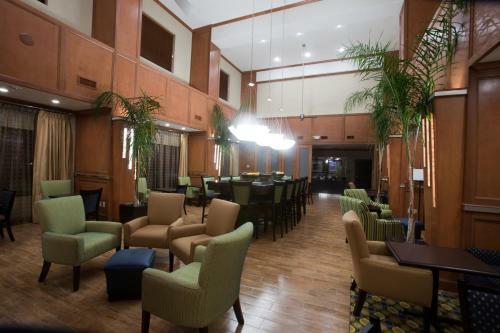 Located 12 miles from the Cowboys Stadium, this hotel is 6 miles from the John F. Kennedy Memorial Plaza. 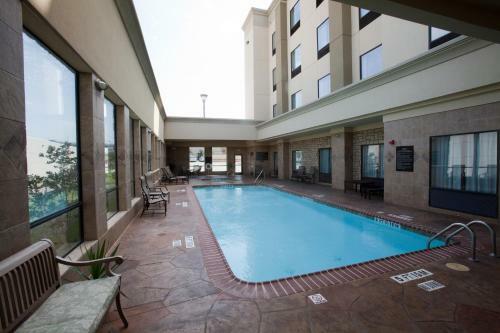 The hotel features an outdoor pool and rooms with free Wi-Fi. 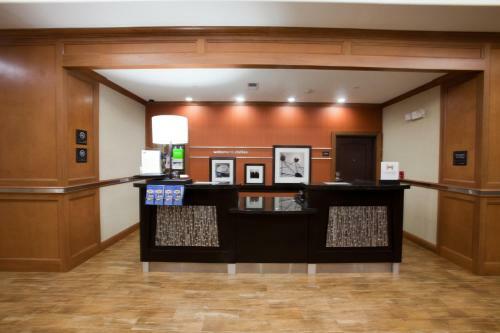 Each room at the Hampton Inn & Suites Dallas/Cockrell Hill I-30 provides a flat-screen cable TV. 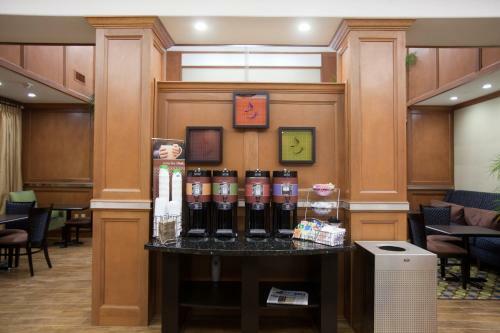 They are equipped with a safety deposit box and coffee facilities. 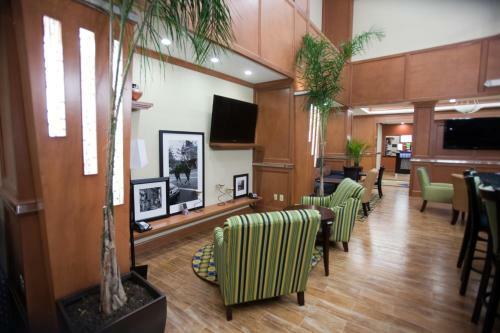 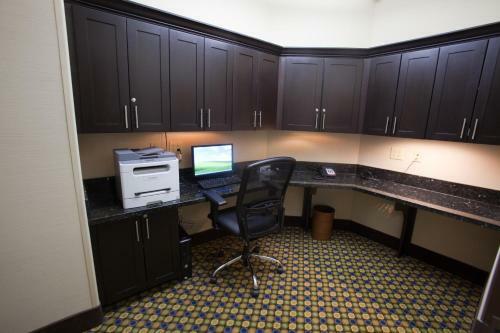 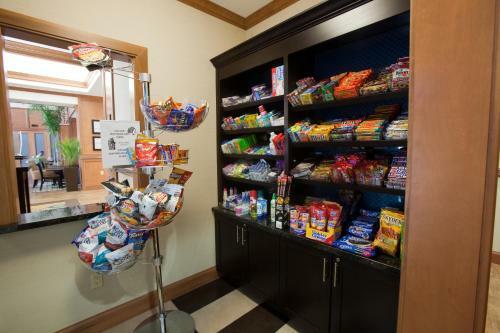 Guests can use the airline desk at Dallas Hampton Inn & Suites. 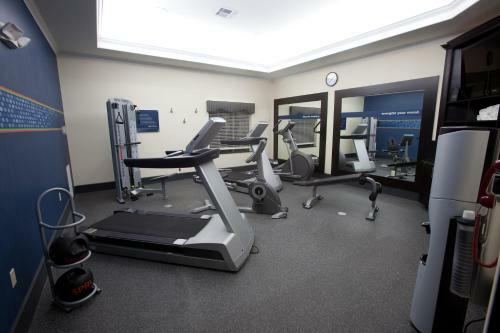 The hotel also offers a business center, a gym and a 24-hour pavilion market. 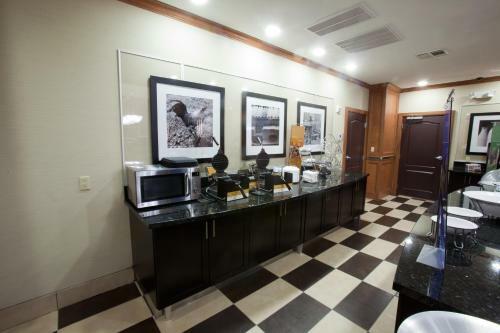 The Museum of American Railroad is 9 miles away. 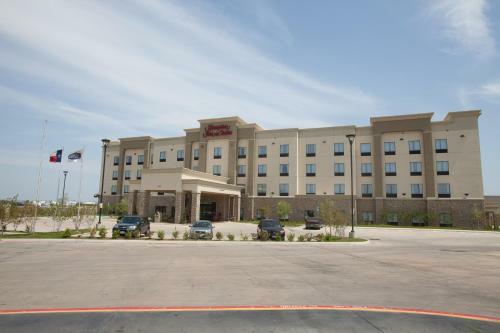 Cockrell Hill Hampton Inn & Suites Dallas is 9 miles from the Arts District. 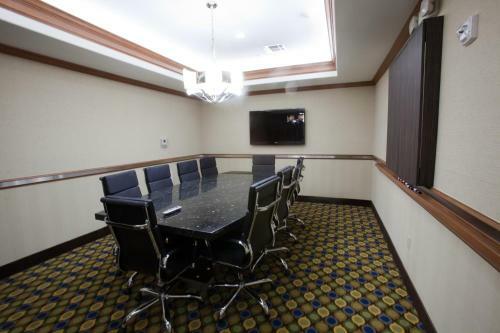 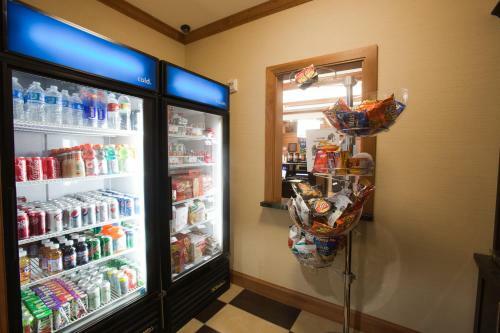 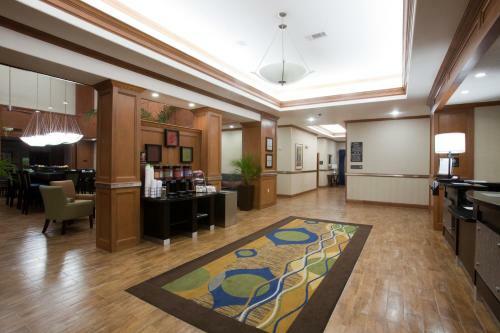 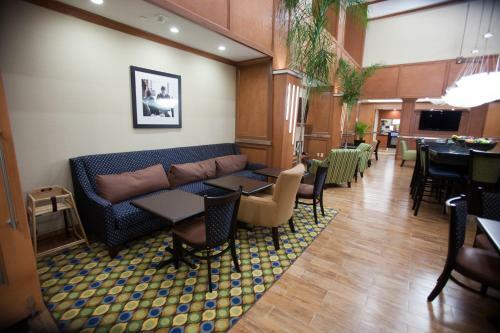 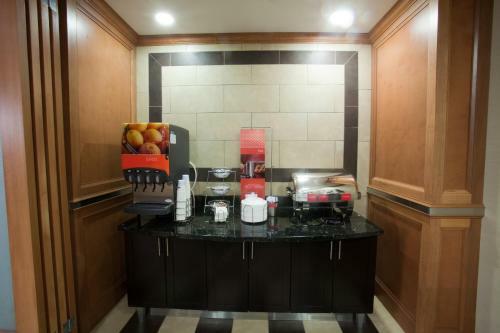 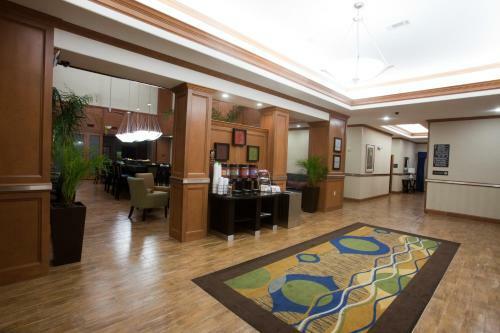 the hotel Hampton Inn & Suites Dallas/Cockrell Hill I-30 so we can give you detailed rates for the rooms in the desired period.